Just wanted to wish everyone in RECON a happy Spring Equinox, which occurs at 9:30PM PDT tonight (20 March @ 4:30 UT)! We also wanted to take this moment thank the RECON network for a great year. 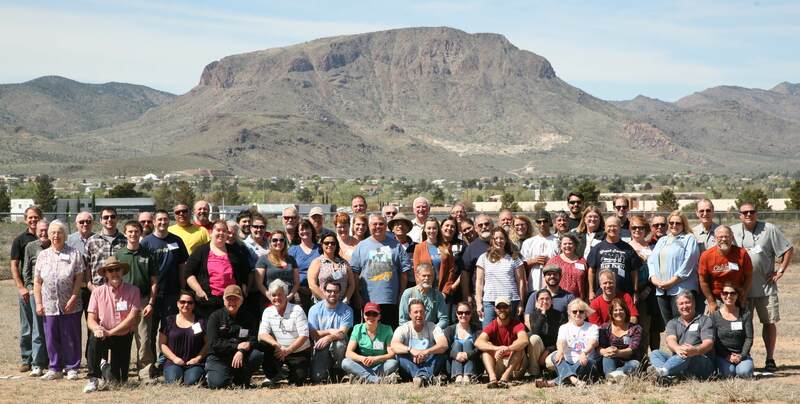 Our Southern RECON teams met in Kingman, Arizona, one year ago today!